Our trailer park is location in historic Benicia, a charming California Main Street community which was listed in Money magazine "Best Places to Live 2005." 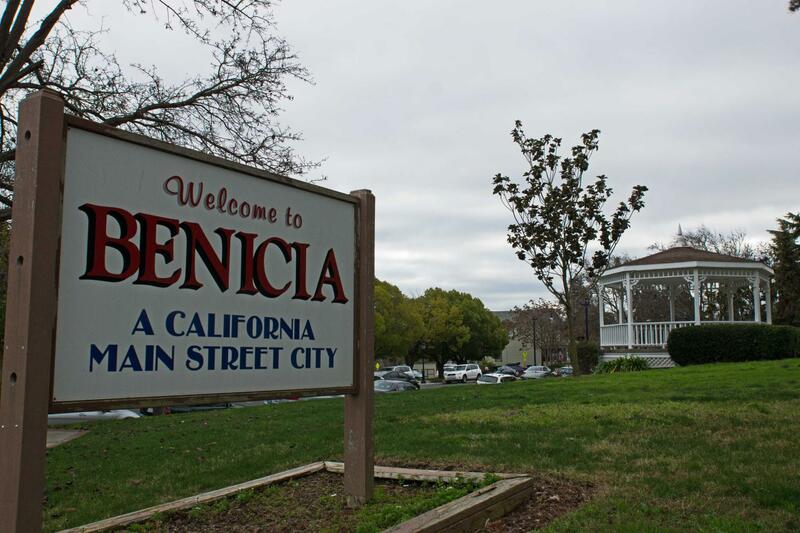 Low crime, excellent schools, and scenic waterways make Benicia an ideal small town home. Just off I-780 and close to the Benicia Industrial Park, our park is 35 miles to San Francisco and 60 miles to Sacramento.